Campaign for the American Reader: Pg. 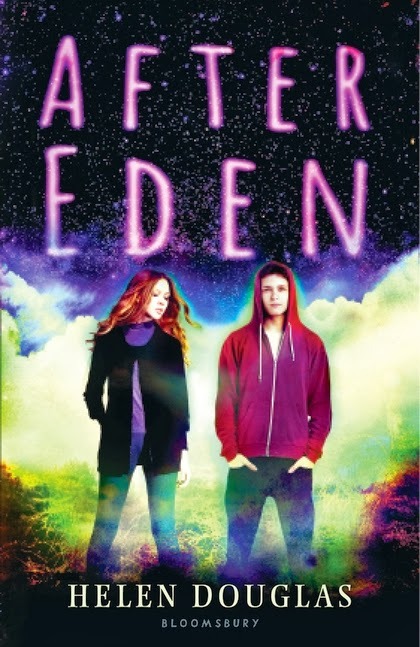 69: Helen Douglas's "After Eden"
The current feature at the Page 69 Test: After Eden by Helen Douglas. Learn more about the book and author at Helen Douglas's website. The Page 69 Test: After Eden.